Honolulu is the capital and also the largest city. State Motto: The life of the land is perpetuated in righteousness. Hawaii is the only state that has a tropical rain forest and also a royal palace (Iolani Palace). 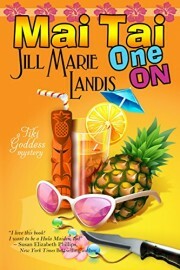 Jill Marie Landis: Tiki Goddess Mystery Series – Em Johnson manages the Tiki Goddess bar on Kauai, Hawaii. A senior dance troupe called the Hula Maidens help Em in her sleuthing. hi. seems to me there was a recent Jessica Fletcher that was set in Hawaii. (maui, i think) was it Aloha for Murder? i enjoyed it. Mary G, thank you, I just added Aloha Betrayed to the Hawaii theme list. hi again. after thinking some more, i’ve come up with another “hawaii” mystery. it’s a bit older, author is k.k. beck, and it is Peril Under the Palms. also enjoyable. Mary G, thank you, again! K.K. Beck’s Peril Under the Palms is now on the Hawaii list. Thanks! Our beloved Carolyn Hart wrote, in the Henri O series, a book called Death in Paradise that was based in Kauai. This was another of series’ that I thoroughly enjoyed. And adding another because–memory, what memory? I’m CURRENTLY reading Earl Derr Biggers’ Charlie Chan series of which some are set in Hawaii. I didn’t find the author in the list of authors here but I think this series qualifies as a cozy, don’t you, Danna? Marie, thank you for telling us about Carolyn Hart’s Death in Paradise! Jenn, thanks! I’ve just added Hula Done It? to the Hawaii list. Terrific! I am from the Big Island of Hawaii, now living in Indianapolis. i had no idea there were mysteries set in Hawaii. Much mahalo for this information! Maeleen, what a change from the Big Island to Indianapolis! If I were a Cozy Mystery author, I think I’d set one of my books in Hawaii so that I could go do the research! I love the “Island of Aloha” mysteries. They are fun with a good mystery and really give you the feeling of Maui. Janie, thanks for the JoAnn Bassett shout out! Here’s another one: culinary mystery Banana Split by Josi S. Kilpack. One of her Sadie Hoffmiller mysteries and this book was set in K’auai. Julie F, thank you for adding Josi S. Kilpack to the Hawaii Cozy Mystery themes! An author I enjoy, Toby Neal, has a series of books available, all of which have the Islands of Hawaii as their setting. David, thank you, I added Toby Neal’s crime fiction books to the Hawaii theme. “Shimura Trouble” by Sujata Massey is set in Hawaii. I have enjoyed all of the Rei Shimura Mysteries by this author. I love your website!! It has introduced me to so many great authors! Thank you. Sally, thank you for letting us know about Sujata Massey’s Shimura Trouble being set in Hawaii. Also, I am so glad you are enjoying my site! How about Maui Madness by Kathi Daley? It is these kind of books that keep me going through the rainy days in England. 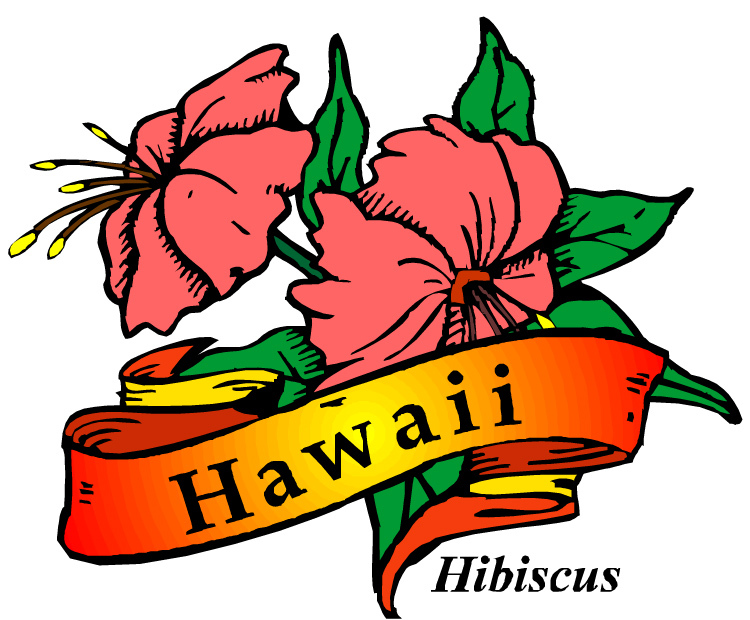 We love Hawaii and have been lucky enough to travel there on several occasions. Aloha! Sue, thank you for telling us about Zoe Donovan’s Cozy adventure in Hawaii! Barbara E. Sharp has a whole series set mainly on Maui. Aloha Danna, love your site. I hope you’ll consider adding The Musubi Murder. It’s the first campus murder mystery set in Hawaii, and the first of The Molly Barda Mysteries. Hawaiian Hangover by Madison Johns is set in Hawaii. Kathleen, thanks for pointing that one out!